We have been doing it a long time. But there are always lessons to learn. Each year, at Hasseman Marketing, we invite some of our best supplier partners to join us to create our Annual Trade Show. 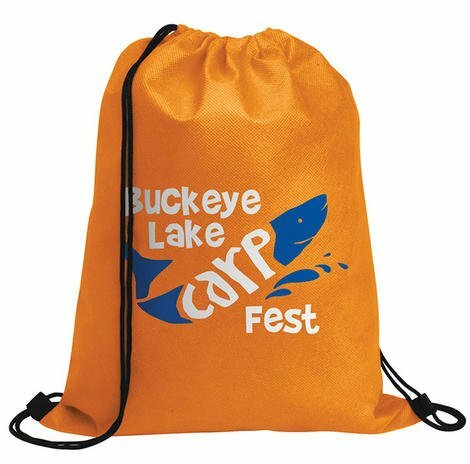 The goal is to provide a fun environment for our customers and prospects to check out the latest and greatest branded merchandise and marketing services our company has to offer. And of course, we want to have fun doing it! You can even see a behind the scenes “Day in the Life” video I shot during the day here. And with any event like this, there are chances to learn. What makes the event work? What can we do better? The Right Partners are Key: In business, the word partnership is thrown around a lot. Most of the time, we want partnerships when it is in our favor. But for an event like this happen (and to create a long term business success) you need real partnerships. The suppliers (and multi-line reps) we have at our event travel from all over the country to invest their time in our business. It’s awesome. And of course, they do a great job showcasing their lines to our customers as well. Hard To Make It Look Easy: If you watched the video above, you might have thought, “Well that didn’t look too bad.” Though the event is a lot of work, the team works hard to make it happen. One person that spends a ton of time behind the scenes is my lovely bride. Amy spends countless hours getting things ready. It’s not just the decorations you see. It’s the pasta salad she is making at 10pm. It’s the details that would simply not get done without here. It’s a thankless job…so it’s worth a small “thank you” here. It’s Important to Keep Trying For Better: Though it felt like the show went well this year, it’s important to keep trying to improve. We will be meeting Monday to discuss what worked…and what did not. (So if you were there and have suggestions, let us know). The best things in life continually evolve…and we want to do the same. We love the opportunity to get together with our suppliers and customers each year. It’s a lot of work. But it’s a lot of fun too. Make sure you never miss an update (or an announcement about an event like this). Sign up for our VIP newsletter below. We send out one email per week to catch you up on the content activity at Hasseman Marketing! 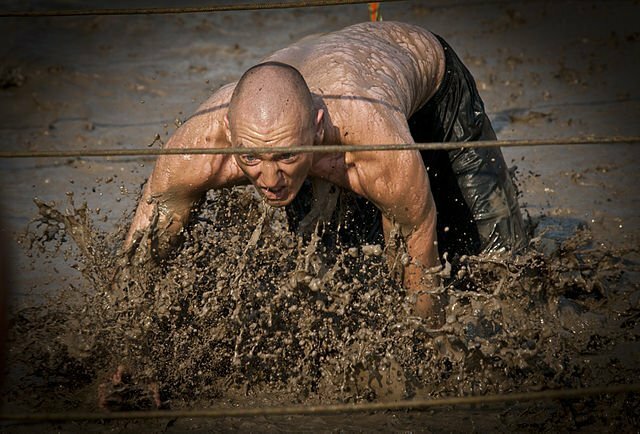 If you are working to plan a Mud Run Obstacle Race (or any other running race for that matter) you want to create one that is awesome! The fact is, there are a LOT of races out there. So how do you create an event that creates raving fans that come back year after year? It’s about creating an awesome experience. You need to be different. Here are some ways to create a Mud Run that stands out from the crowd…and creates an impact that lasts! Good Tech T-shirts: It seems that every race has an event t-shirt…and that’s great. But is it a shirt worth wearing? If you create the cheapest shirt possible, that will be your return. That doesn’t, however, mean you have to break the bank. You can create a nicer shirt (and a cool design is huge too) that runners will actually want to wear! This is something you can market in advance, and will bring people back next year. 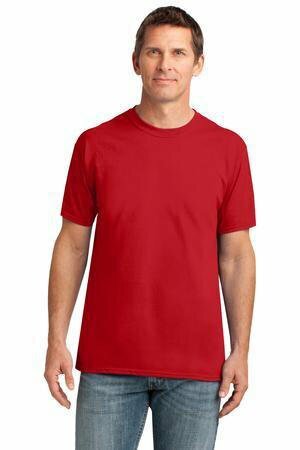 The Gildan 42000 is a great performance shirt that won’t break the bank! It also has a softer feel than most tech shirts and is not “clingy” to the body. We do it every year for a local mud run, and the runners love it. Oh…and we can help with the design too. 🙂 Drawcord Backpack: Most of the time, you have lots of things to put together in a “race packet” for your runners. 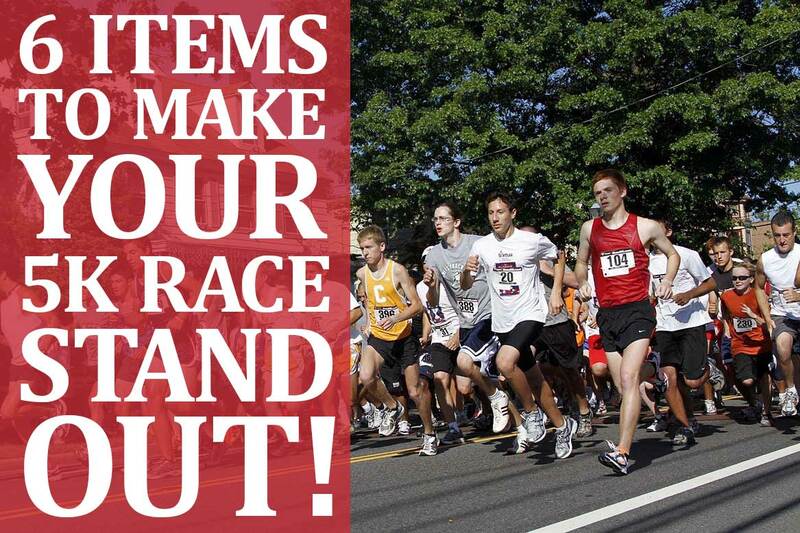 You have bibs, pins, flyers, shirts and more…and you need a place to put them. Often race directors opt for a cheap plastic bag. That’s fine, but a bag like this will delight runners and give you advertising space for next year too. Finisher’s Medal: Typically for Mud Run’s everyone that finishes gets a medal. When it comes to medals, Go Big or Go Home! 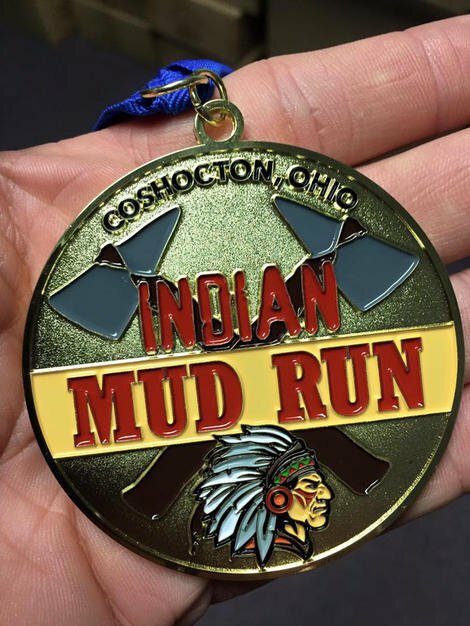 A 3″ or larger medal will really stand out and the runners will love them. 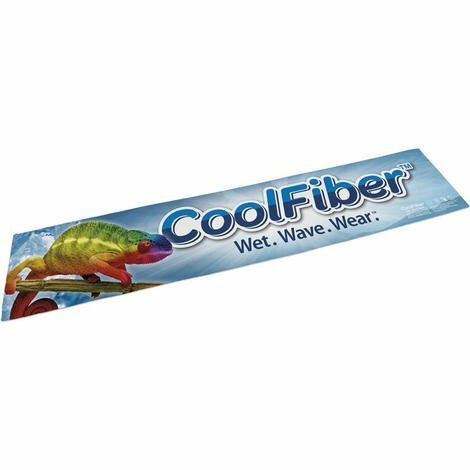 Also, make sure to go with a custom wide ribbon with the race name and year on them. They will definitely remember this medal and come back the following year to add another to their collection. Silicone Bands: If your race is a competitive one, you will need a way to dock runners if they cannot complete an obstacle. This is pretty common among OCR races. 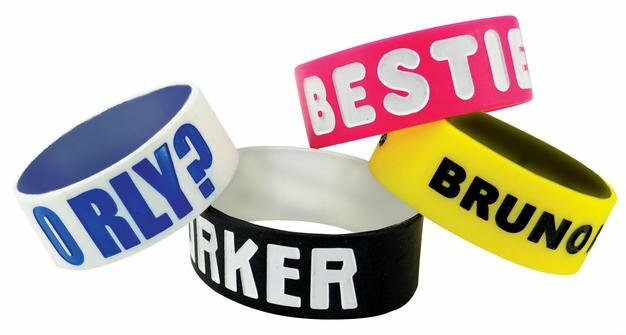 These 1inch wide Silicone Bands are great inexpensive options that look nice but won’t break the bank. And, if a runner manages to keep theirs the entire race, they make great souvenirs/badges or honor for the racer. The Fandana: This is definitely different. 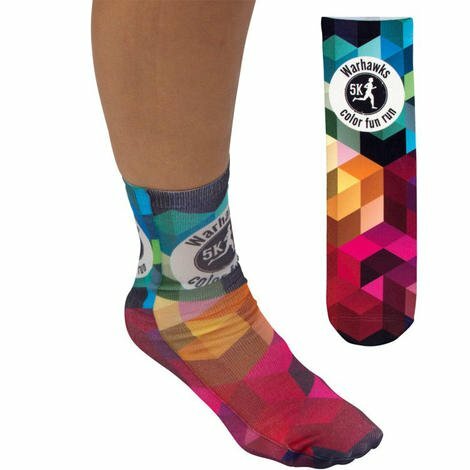 The Fandana is a fun product that is perfect for the fitness enthusiast. 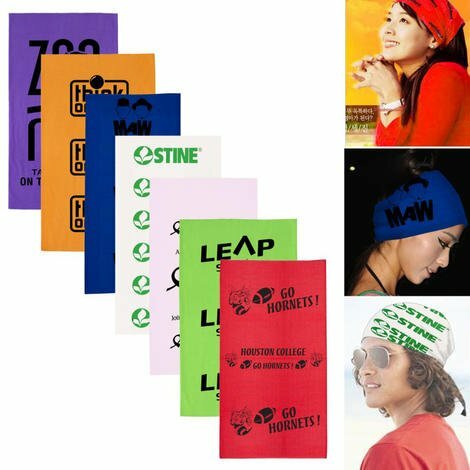 You can wear it at the event as a bandana, scrunchy, beanie face mask and more. Something like this can really be a fun addition to an event. 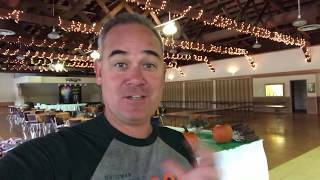 Event Tent: If you plan on doing this event more than one year, this is a great purchase for the long term! 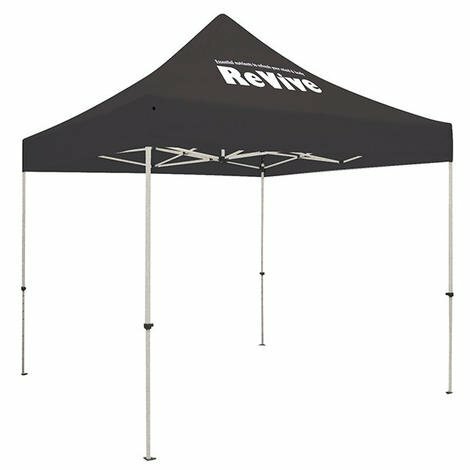 This 10 x 10 event tent can be perfect for registration or even drinks and bananas. Either way, you have a great looking piece that keeps the branding of the event going all the way through! There are MANY more great ideas that can help you stand out…these are just a few. But remember to think about how you want your event to feel from start to finish…and you will create an event that is sure to finish strong! If you want to make sure you are not missing anything, we can help there too! 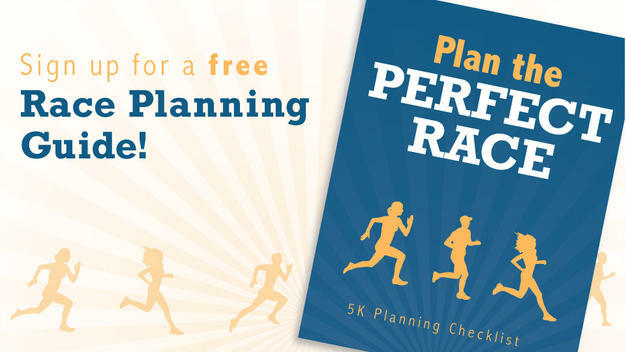 Here is a complete 5K Planning Checklist! It’s Free…so check it out and make sure you are not leaving anything on the table!